Get in touch with Dante Hamilton at IWN Website Services using the below form. Tell Danté a little about yourself. 2. What's on your mind? Please let Danté know what's on your mind. 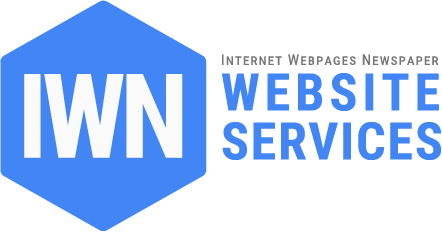 Have a question for IWN Website Services? Ask away.